Linda's been selling properties in Perth since 2013. 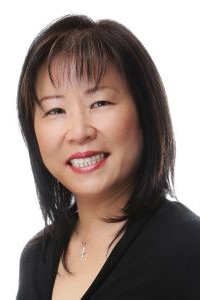 She has received REIWA High Achiever Awards for 2013-14 and 2014-15, continuously demonstrating her outstanding performance in real estate.Her amazing talents in property marketing is such a gift which produces great results that her clients just keep coming back to her for their property needs whether upgrading, downsizing, or building their property portfolios! She respects the diversities of different cultures, understands her client's needs and communicates well in English, Mandarin (Chinese) and Hokkien.